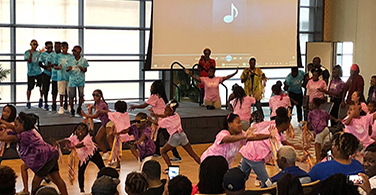 The Center for Community-Engaged Teaching and Research (CETR) recently sponsored and hosted the Creative Camp Showcase in collaboration with their community partner ACH Clear Pathways (ACHCP). It was the culmination of the creative arts summer programs run by ACHCP. 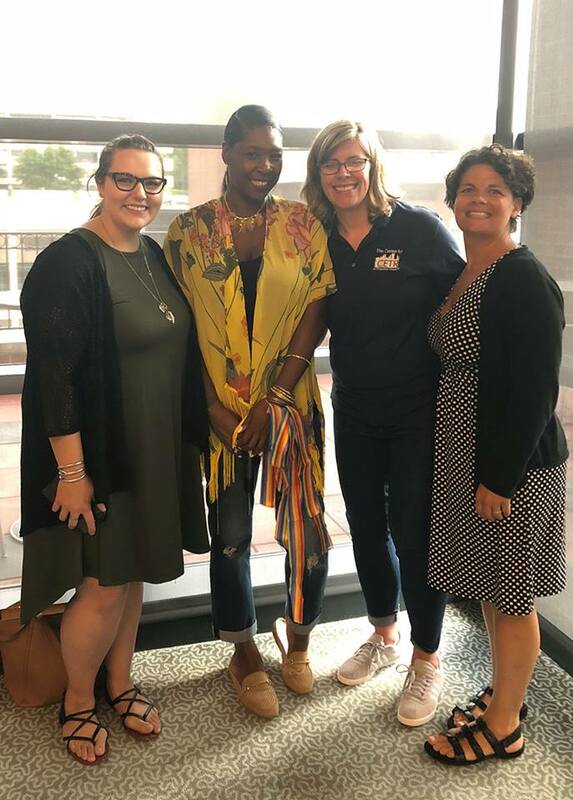 CETR and ACHCP collaborate through Duquesne's Community Engagement Scholars program and faculty partnerships on campus.The showcase allows children to demonstrate the exciting creative outcomes of their summer experience.